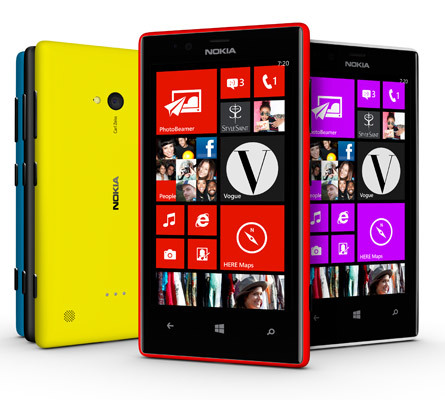 Highly experienced and qualified technicians allow iMend to service every make and model of Nokia Lumia phone. No repairs are off limits with our micro soldering skills. Screen repairs, battery replacements, sound issues or more complex diagnostic issues don’t faze us. As like most smartphones these days, the most common repair is the screen. We can replace all makes and models of Lumia’s screens the same day. We can also conduct USB port replacements and repair if there are problems with charging and data transfer. Plus, if you have have water damage, we can most probably recover your Nokia for you. If the phone is beyond repair, we can conduct data transfers to other devices and we have a range of second hard phones available as well.